Singapore is well-known for its rich and flavourful food culture. Ask foodies and they will tell you that food is so good here because of all the chilli we use. And no dish relies on good chilli as sambal. Ahh, sambal. That fiery, hate-it-or-love-it red paste that makes other cuisines appear bland and lifeless. We’ve known and loved it for years – and now The New York Times has picked up on its goodness. All thanks to an article contributed by a writer named Natalie Pattillo, who grew up in Singapore. Ms Pattillo’s touching childhood account tells of her early relationship with Southeast Asian dishes like sambal. The article begins with Ms Pattillo reminiscing about her mother making the dish from scratch. The elder Ms Pattillo had learnt to make sambal while growing up in a Malay kampung in Singapore. 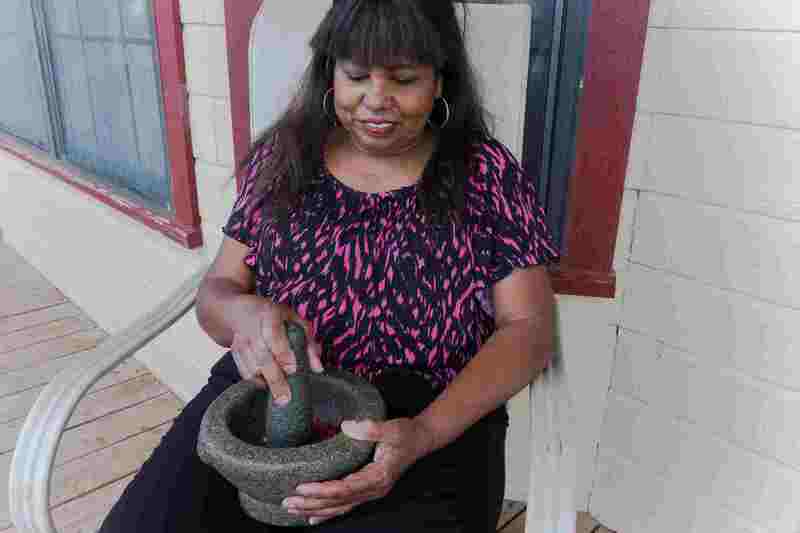 She insisted on doing it the old-fashioned way — by grinding chillies in a mortar and pestle. These chillis would then be fried. Even with the windows opened wide, the fumes from the “sizzling capsaicin” caused “coughing fits” for her family. My mother, who can neither read nor write, never used a cookbook. 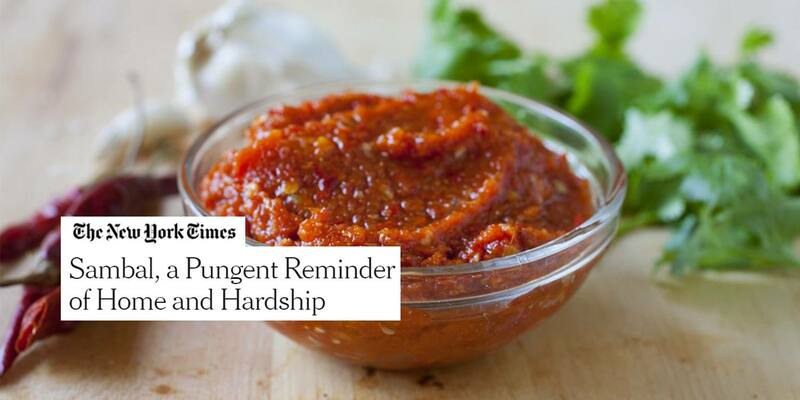 Her version of sambal…was passed down to her through generations of our family when we lived in Singapore. Naturally, sambal became an important aspect of Ms Pattillo’s early diet. At times, the heat levels of her sambal reduced me to tears, but I never shied away from adding a scoop. From about age 5, I remember mixing sambal into white rice, fried fish, boiled eggs, stir-fried cabbage and a splash of kecap manis (sweet soy sauce), a meal my mom prepared often. Such meals are little more than a memory for Ms Pattillo, since she has since moved away to the United States (US). Although her mother is also in the US, they live more than 3,000km, with the younger Ms Pattillo in New York and her mother in Texas. Despite this distance, the New York-based Ms Pattillo still rang up her mother during her pregnancy in order to satisfy her sambal cravings. You keep tasting and add until you know it’s enough. 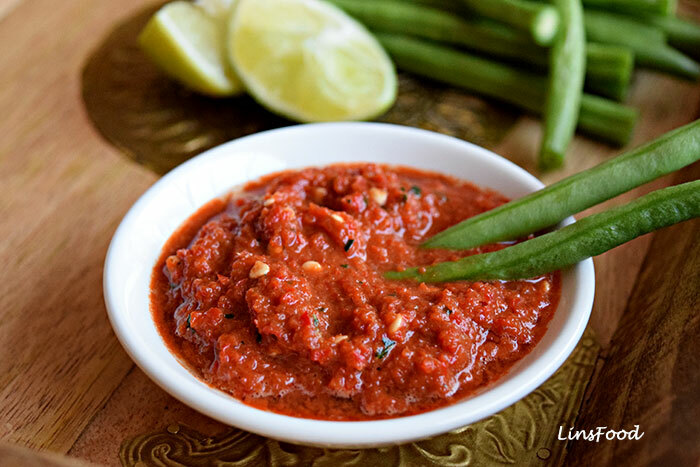 Sambal is key to Southeast Asian cuisines – but did you know that there are over 300 varieties of the humble dish? Each is a little different, which means it’s perfect for varying heat preferences. My personal favourite? Sambal ikan bilis, best paired with nasi lemak. Brb, nasi lemak aunty, here I come! Featured image from The Partial Ingredients.